It is extremely important that the electrics within your home/building are checked regularly and are tested . Below is explained in more detail about this service which we offer. Working with the governing body NICEIC. NICEIC is the UK’s leading voluntary regulatory body for the electrical contracting industry. We are a proud member of the NICEIC, assuring you, you are working with the best. Like we said before, deciding to go for our testing and inspection services only means that it is better off for you and your family. 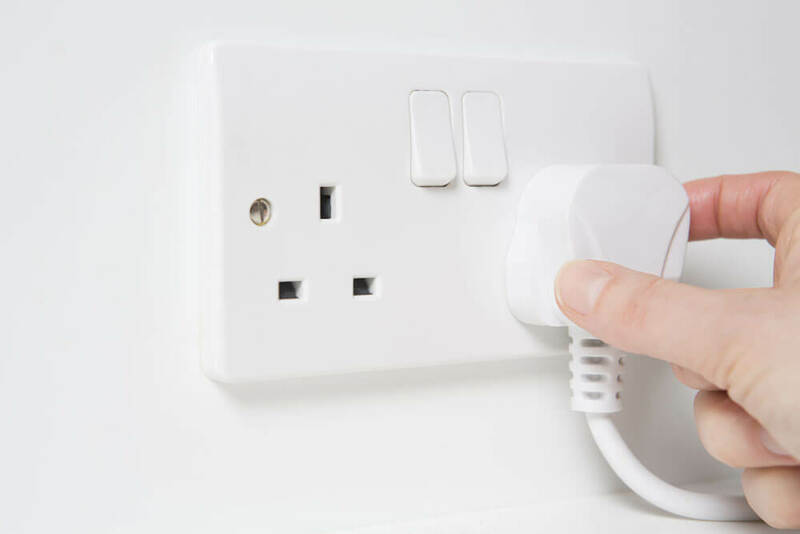 It ensures you that your house is safe regarding your electrics, and if there is a problem getting them checked regularly means that we can spot it quicker, saving you a lot of money if the damage decided to expand. When it comes to testing an inspecting electric’s for commercialised large buildings, this is equally as important, for one it is a larger space to check, which means more electrics more chance of spotting a problem. Secondly, if it is in a place of work, then we will make sure that everyone inside is kept safe regarding the electrics, by our continual regular visits. “Quality service, really pleased we came to In2 Electricals, all the guys definitely knew their stuff and knew what we needed doing to our electrics!" “I couldn't be more happy, I decided to give In2 Electricals a call after I realised I hadn't had my electrics checked in a very long time, the did an excellent job!" “So glad we went with In2 Electrical, the guy who came over was really friendly and very knowledgeable. Me and my wife would definitely recommend them to anyone!"